House Minority Leader Bradley H. Jones, Jr. (R-North Reading) has appointed State Representative Mathew Muratore (R-Plymouth) to a special legislative commission that will consider expanding the definition of public records and examine ways to make information about the legislative process more accessible to the public. In carrying out its mission, the commission will explore the constitutionality and practicality of subjecting all three branches of state government – the Legislature, the executive branch, and the judiciary – to the public records law. It will also study ways to improve the use of information technology and other means to ensure that the public has access to information about the legislative process, including public hearing agendas, public testimony, committee votes and roll call votes recorded in the House of Representatives and the Senate. 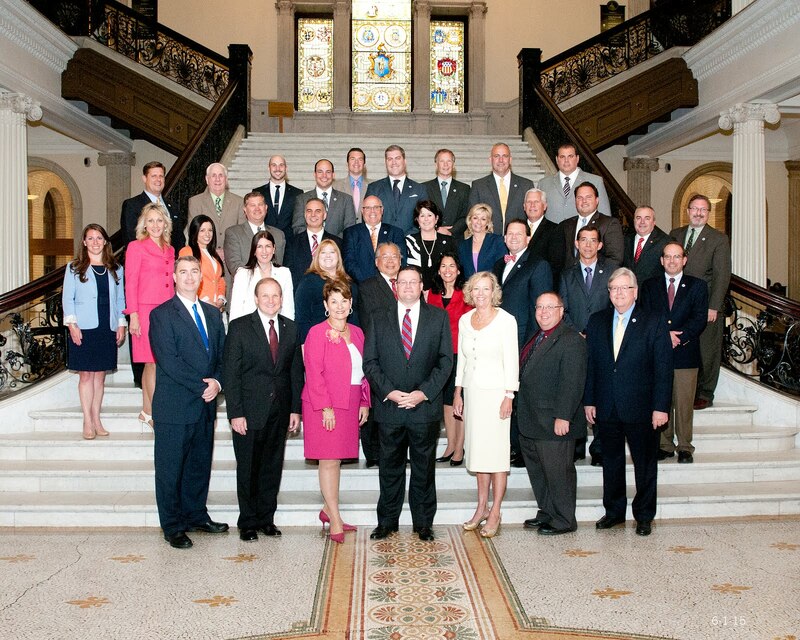 Muratore is one of 14 legislators serving on the special commission, which was created as part of the comprehensive public records law overhaul signed by Governor Charlie Baker on June 6, 2016. A member of the Joint Committee on State Administration and Regulatory Oversight, which drafted an earlier version of the public records law reform bill, Muratore also served on the conference committee that produced the final bill, which constituted the first significant changes to the Massachusetts public records law in more than 40 years. 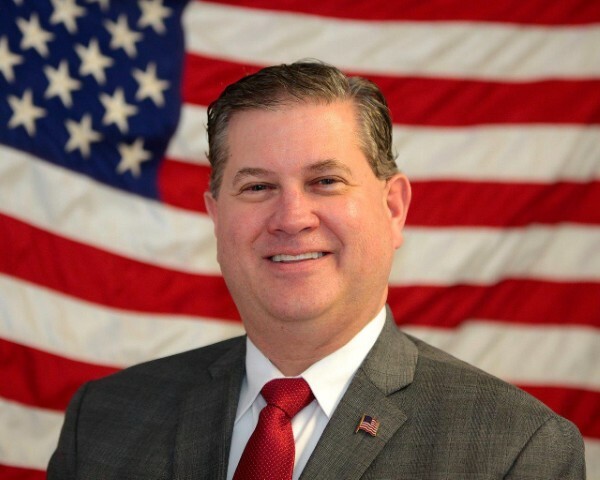 “Representative Muratore has a strong understanding of the public records law, and this knowledge will serve him well as he works with the other commission members to determine how to create more openness and transparency throughout state government,” said Representative Jones. The commission is schedule to file a report, along with any recommendations for legislation or changes to existing legislative rules, by December 30, 2017. Representative Muratore represents the First Plymouth District, which consists of Precincts 2 through 8, 10, 12, 14 and 15 in the town of Plymouth. A former Plymouth Selectman, he was first elected to the Legislature in November of 2014.